Celebrating 34 years with Carat? Karat? Carrot cake? We’re Celebrating our 34th Birthday with a Carat? Karat? Carrot Cake! Carat, Karat, Carrot – it all sounds the same but they’re used for different celebrations! June 1st 1983 Kahns Jewellers opened its doors and we’re still celebrating 34 years later with carats, karats and carrots! A Carat is somewhat older than Kahns Jewellers! 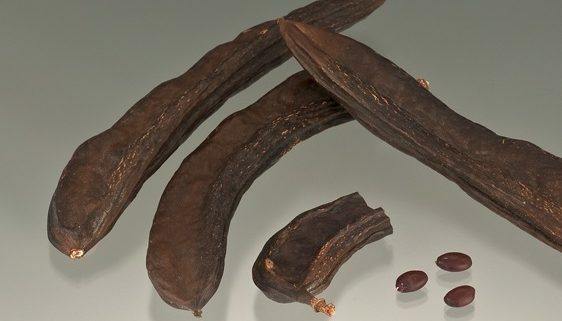 The modern carat system has its roots in the carob seed (pic), which comes from the locust tree. Because the small seeds are fairly uniform in size and weight, they were a useful measurement for determining the weight of a gem. 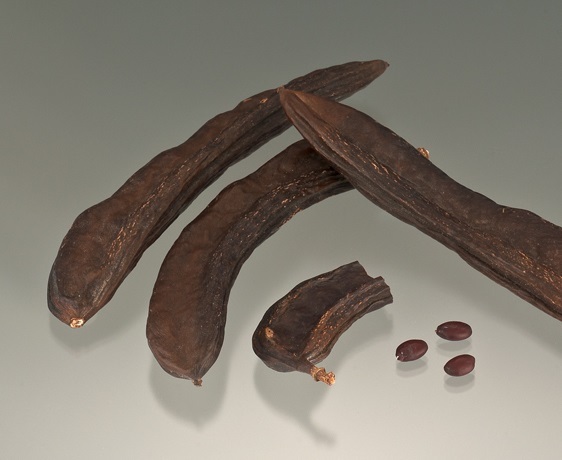 Early merchants used carob seeds as counterweights in hand-held balance scales. Carat weight was standardized as 0.20 gram in the early twentieth century. This gave Jewellers a uniform and universally accepted weight standard for diamonds. Karat is the measure of gold’s purity. A karat has 24 parts, so 18K gold means that the metal is 18 parts gold and 6 parts other metals (commonly copper, silver and/or zinc). https://kahnsjewellers.com/wp-content/uploads/2017/12/Carob-seeds-pods2.jpg 460 562 Sandy Kahn https://kahnsjewellers.com/wp-content/uploads/2016/02/kahns_jewellers_logo_black.png Sandy Kahn2017-06-01 12:26:102018-06-05 11:54:36Celebrating 34 years with Carat? Karat? Carrot cake?